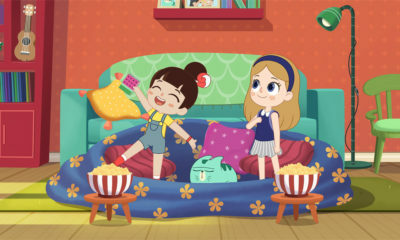 U.K.-based production and distribution company Chorion has sold the animated series Octonauts and Gaspard and Lisa to Disney for airing on Disney Junior in 2012. Octonauts is a CG-animated series for preschoolers based on the book series from the design team called Meomi. The show takes viewers into the oceans with classic action and adventure elements. 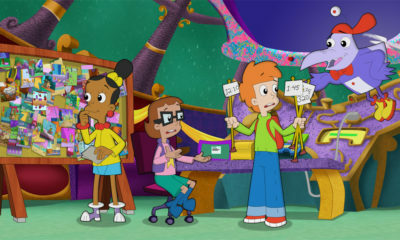 The series consists of 50 11-minute episodes plus two 22-minute specials. 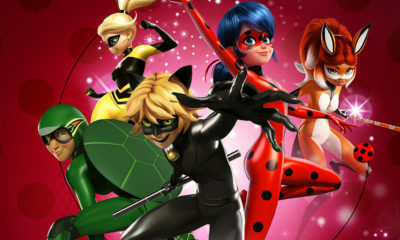 The animation is produced by Brown Bag Films, with writer Stephanie Simpson and Chorion’s Kurt Mueller as executive producers. Since launching on CBeebies in October 2010, Octonauts has become a top-rated show for children aged 4-6 on the channel. CBeebies has ordered a second series of the show, which is now in development. Gaspard and Lisa is based on the books written and illustrated by the husband and wife team of Anne Gutman and Georg Hallensleben and published by Hachette Jeunesse. The show follows two 6-year-old best friends as they experience school, family life and their Paris neighborhoods. Comprising 50 11-minute episodes and one 22-minute special, Gaspard and Lisa is animated by Impossible Television, with Chorion’s Paula Rosenthal and Diana Manson as executive producers, Vanessa Amberleigh as producer and Brian Hohlfeld as head writer.